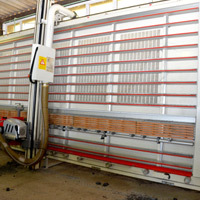 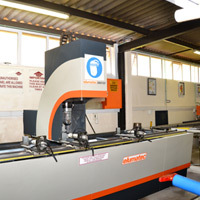 Our factory and production line is of International standards. 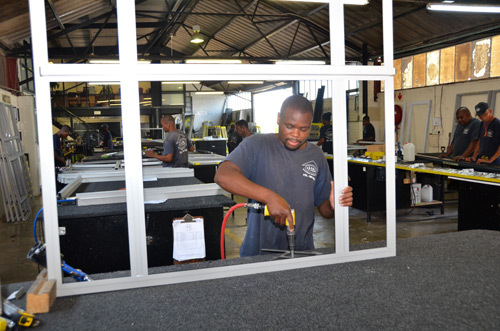 Our staff are highly trained and keep their upskill daily. 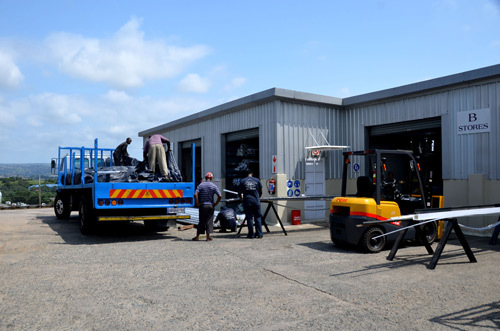 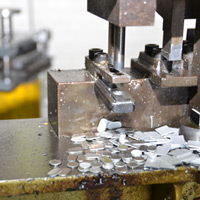 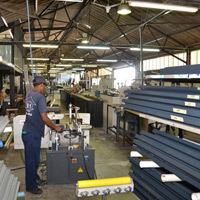 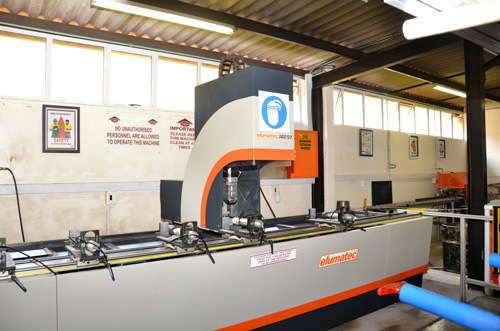 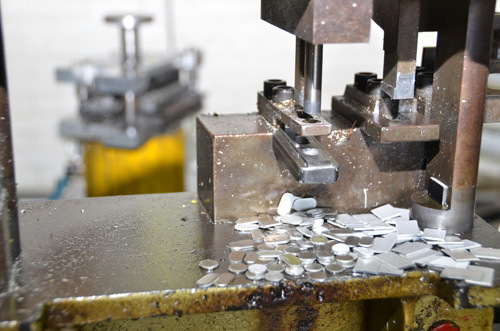 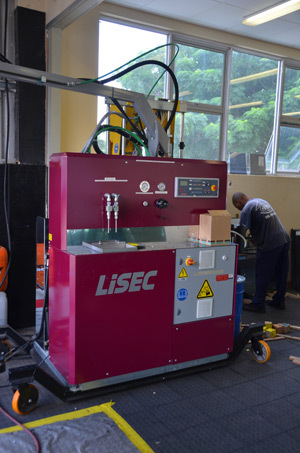 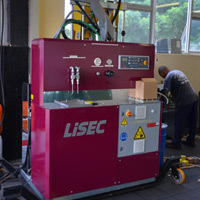 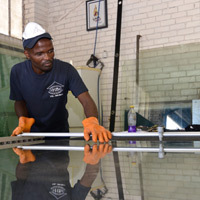 We are mindful of high Quality and Safety standards throughout the production. 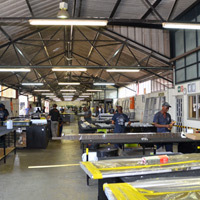 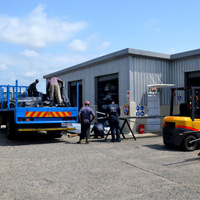 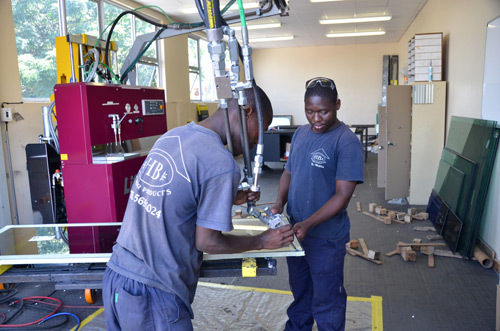 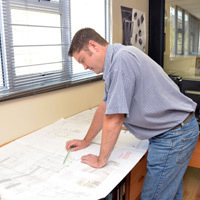 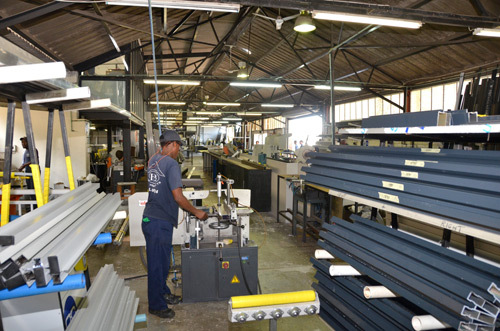 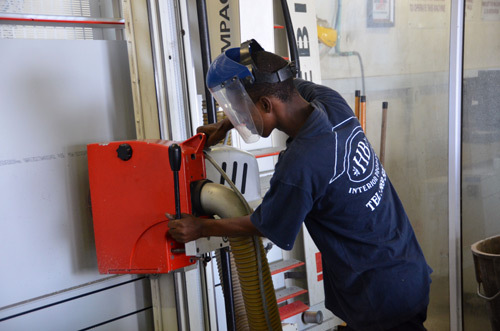 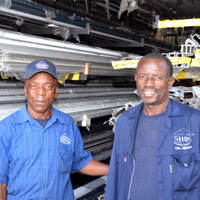 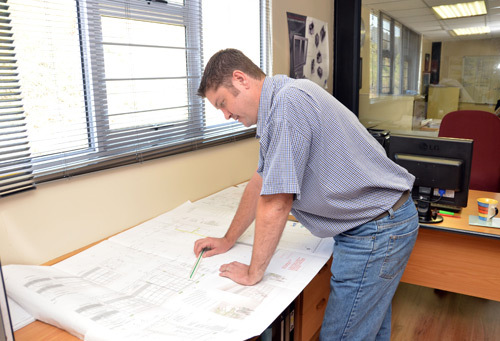 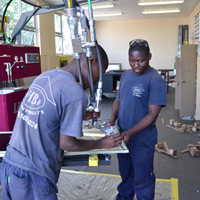 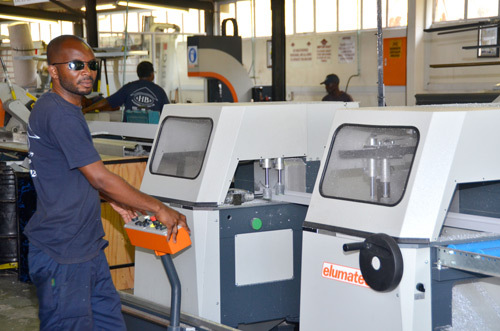 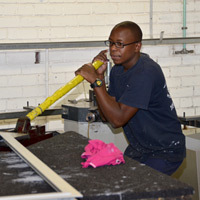 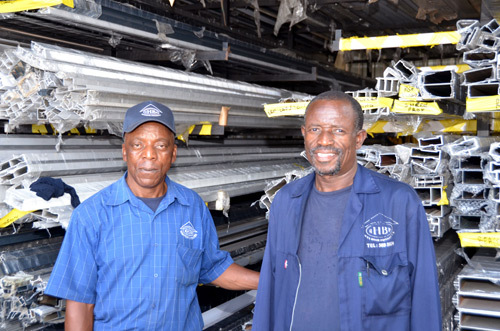 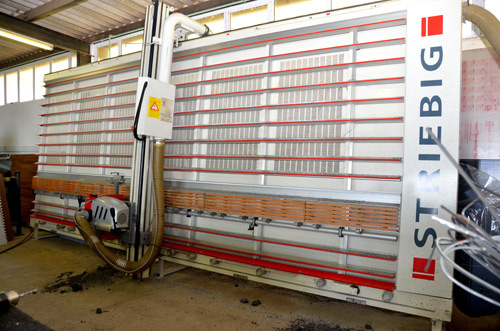 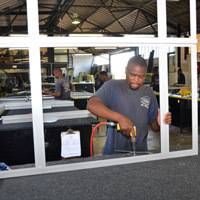 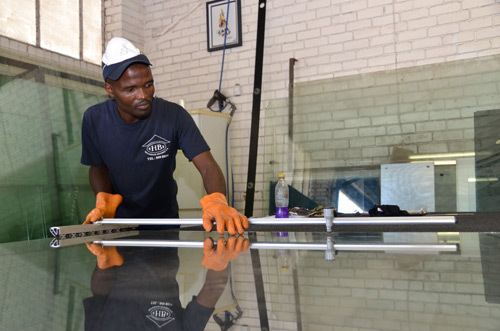 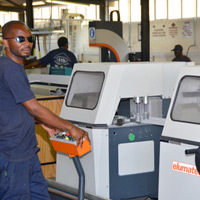 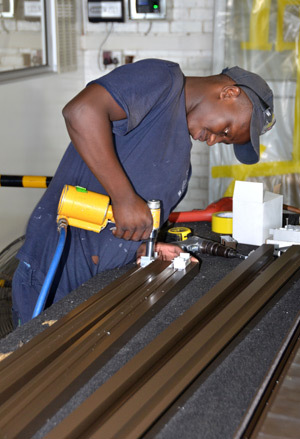 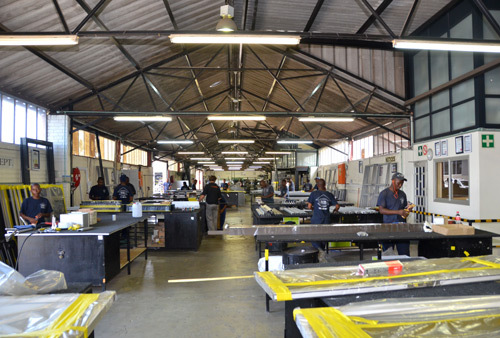 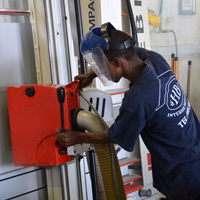 HB Interiors has positioned itself for production for any type of client throughout all provinces of Southern Africa.